A home automation system integrates the control of home heating, ventilation and air conditioning systems, appliances, security devices, and other systems within a central control panel. Devices and systems may also be accessed remotely over the Internet using computers, smartphones, and tablets. The latest market research tells us that many homeowners expect new homes of the future to include home automation systems as standard features. At the same time, many homeowners commonly assume that upgrading their existing homes with the latest home automation technology would involve the hassle of an expensive and complicated renovation project. The truth is, getting started with home automation is easier and more affordable than many people think. 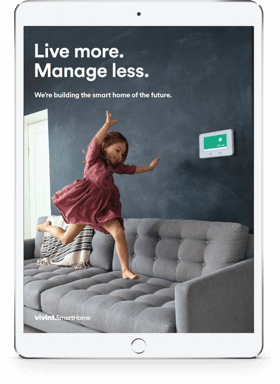 Vivint Smart Home upgrades homes of every age and floor plan into connected homes of the future every day. When you call Vivint for a free consultation, our Smart Home Pros can get you on the path to owning a complete smart home automation system in a matter of minutes. The process of getting started with your new home automation system follows three phases. Call for a free consultation — Smart Home Pros will help you customize a home security system to fit your property and your lifestyle. Schedule your installation — Smart Pros visit your home and install your new system. Download the app — You download the 4.5-star Vivint Smart Home App and start managing your home from anywhere. Vivint’s customers enjoy the latest home automation technologies including state-of-the-art automated home security systems. 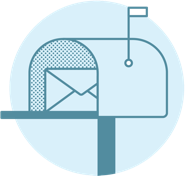 Combined with Vivint’s 24-hour-a-day, 7-day-a-week security monitoring, clients enjoy peace of mind as well as convenience. 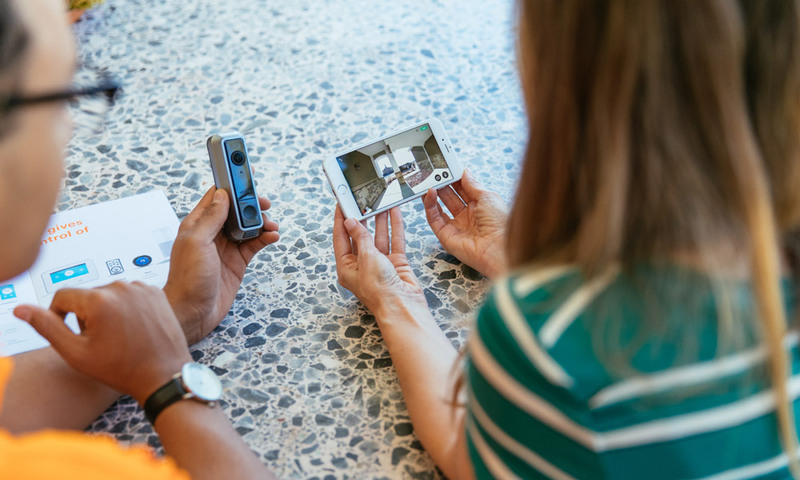 Devices you can bundle into an automated home security system from Vivint include motion sensors, window and door sensors, glass breakage sensors, electronic door locks, and video cameras. If the status of any of these devices changes, an alert goes out to the homeowner and the Vivint monitoring service. Customers can decide which alerts will generate an immediate response from emergency responders and which alerts are non-emergency. Some Vivint clients with elderly parents living with them like to include a wearable panic pendant in their home automation package. Senior citizens, those living with health problems, and their families appreciate the safety and peace of mind that comes from knowing that their loved ones have immediate access to paramedics, police, and fire departments at the touch of a button. Home heating, ventilation, air conditioning, and lighting systems can each be set to run on schedules using the Vivint control panel, or they can be operated remotely using the Vivint Smart Home mobile app. 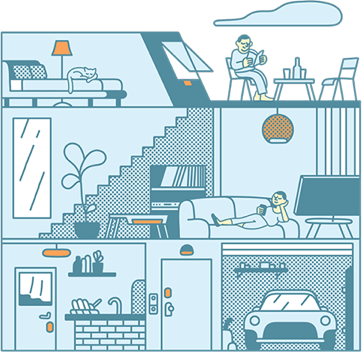 Many Vivint customers achieve significant cost savings using these features. Why pay to heat a home when no one is there during the day? Never forget to turn the lights off again. Using the scheduling options available, Vivint customers can schedule different thermostat settings for different times and days of the week. Lights and small appliances that get accidentally left on can be turned off remotely using the Internet, smartphones, and tablets. Many customers have saved a significant amount of money with Vivint’s services. Homeowners have found that the cost savings, convenience, and peace of mind that comes from using Vivint’s smart energy automation tools more than covers the affordable monthly plan fees.